For gaming fun with your friends and fellow bronies, look no further than the Baltimare Arcade! With both casual and tournament play, gamers of all skill levels are welcome. 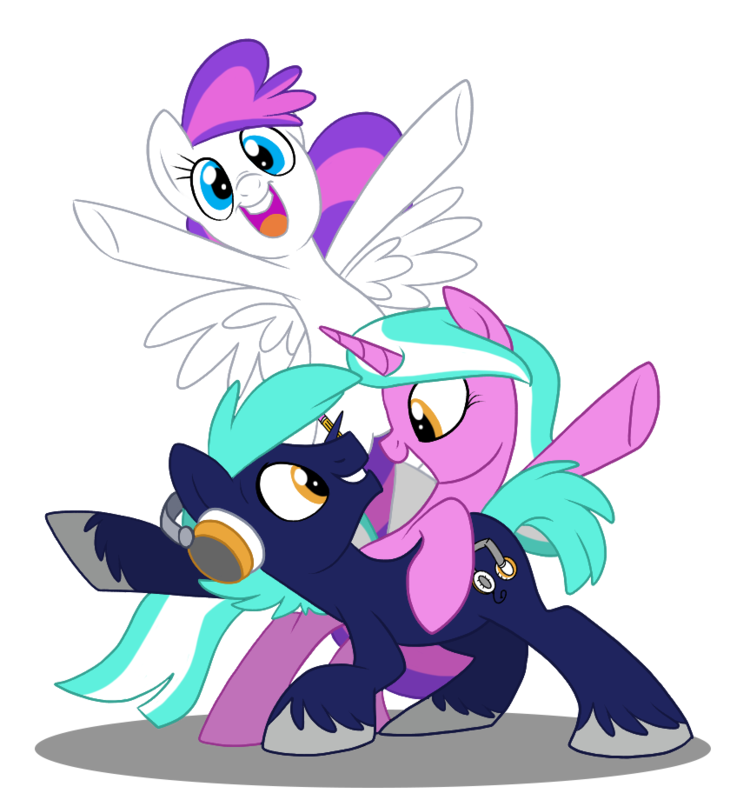 Tournaments will be hosted by BronyCon staff and will have prizes for the winners. The games and systems this year will be provided by our partners, MAGFest and DMV Collective. This year we are inviting the public to suggest games for the arcade. Suggestions for any title, any system, tournament or not, are all welcome. Submissions will be accepted until 11:59pm EDT on May 1, so don't delay! Check back closer to the convention for the arcade tournament schedule.